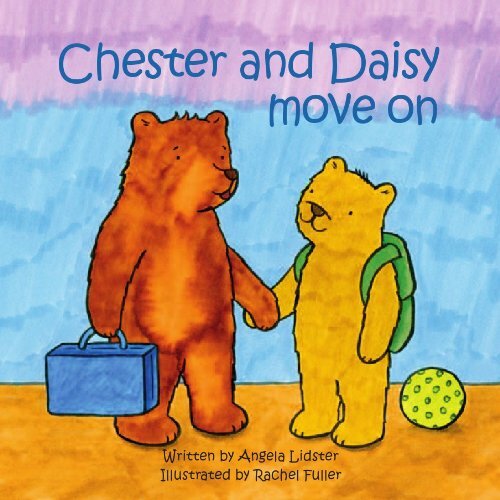 In this sensitive book intended for children who are must go through the process of fostering and subsequent adoption, we meet Chester and Daisy, two bear cubs whose lives have taken an unexpected turn. 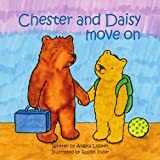 Having lived in a happy family, they find that their parents are no longer able to live together without arguing, and so the family splits up, father leaves, and mother becomes seriously depressed and unable to look after the cubs. Social Services step in, and when mum must go to hospital, the bear cubs are taken to a foster family. Life there is good, and they visit their mum and see their dad from time to time. But eventually it is clear that mum will not come out of hospital, and the cubs must face adoption and leaving the second family they have been happy with. Feelings of anger surface, but these are understood, and gradually the little bears learn to love their new parents and to know that their birth parents and their foster parents will always love them. This is a painful subject, but this book expresses the emotions and difficulties involved in language that is wholly suitable to the age of the children it is aimed at. I would say there is quite a lot of text for this age group, but the warm and sometimes sad illustrations help the interest level along. There will never be an easy way to help children in these hard situations, but a book like this, used with a caring adult, can go a long way to lending support.